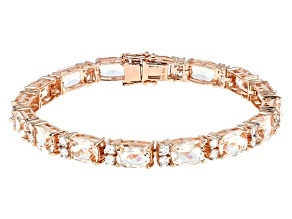 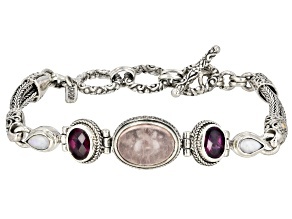 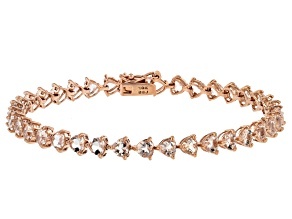 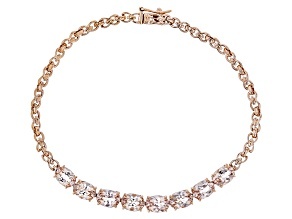 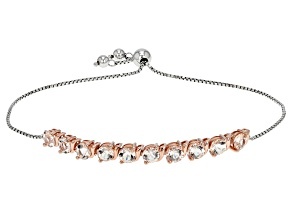 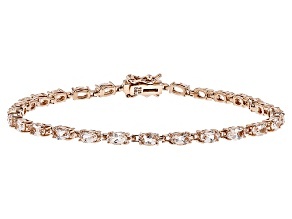 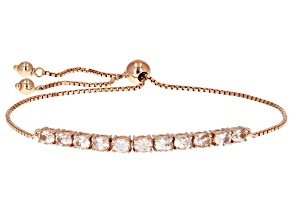 Pink Morganite 18l Rose Gold Over Silver Two-Tone Bolo Bracelet 3.82ctw. 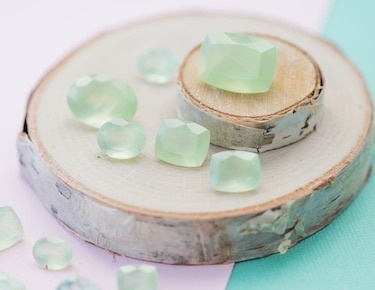 The beryl family of stones includes some of the most beautiful and iconic gemstones like emerald and aquamarine, but none shines more brightly than pink beryl, better known as 'morganite'. 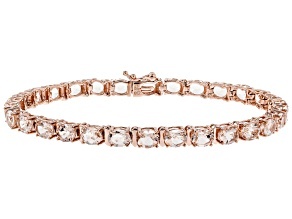 Discovered off the coast of Madagascar as the 20th century dawned, this pretty pink stone now features prominently in a collection of gorgeous morganite bracelets from JTV. 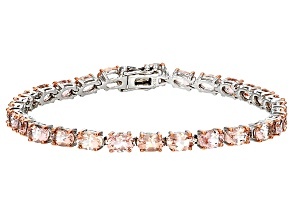 JTV's gorgeous collection of pink morganite bracelets comes from their signature morganite brand, Cor-de-rosa Morganite™. 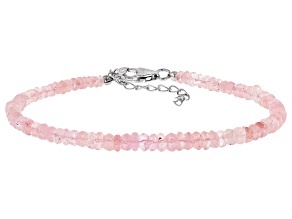 Pink morganite bracelets are available in great styles from bolo to link to tennis bracelets in gold or steling silver bracelet options. 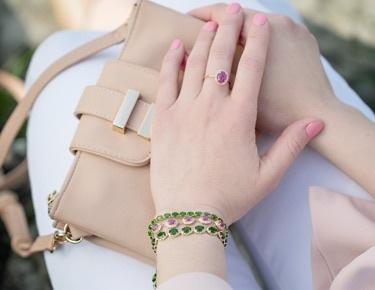 The specific shade of pink in these pink beryl bracelets can vary, from pale pink to vibrant salmon, you're always guaranteed a touch of feminine glamor with these great bracelets. 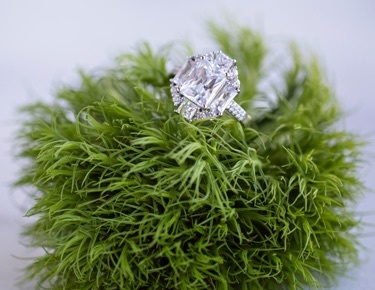 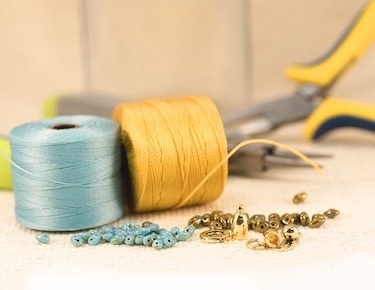 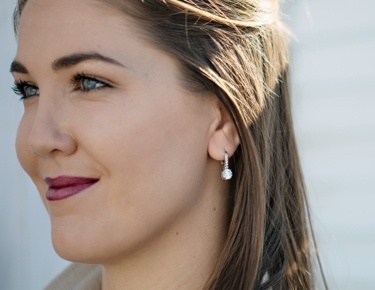 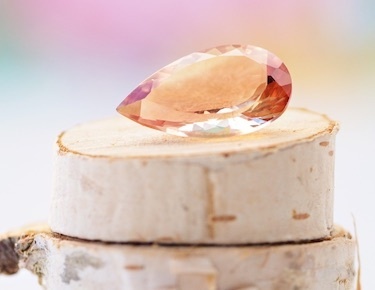 JTV offers a wide variety of morganite jewelry you should be sure to explore, like morganite rings, morganite necklaces and morganite earrings. 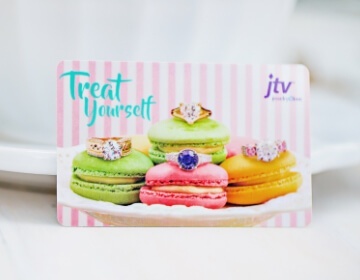 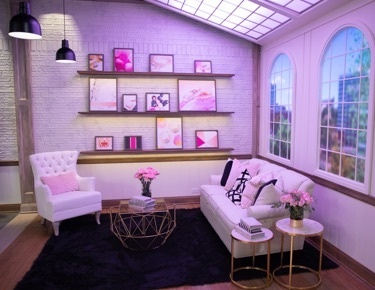 If you want to discover other great jewely options, but are still thinking pink, check out JTV's wider collection of pink jewelry.